The Most Exciting Resort in the Midwest! This is our 4th stay at this facility and have had a great experience every time. 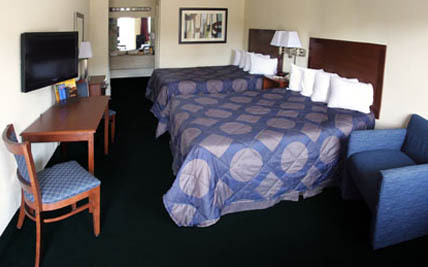 The rooms in the tower are well maintained and very clean. We love the bunk bed alcoves for the kids! The staff has always been wonderful and exceptionally friendly. The restaurant we've only ever gotten snack from, but the fries and mozzarella sticks were yummy! 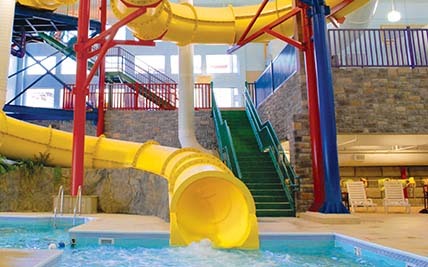 The kids love the water park and always have a blast playing. There are 2 waterpark hotels (that I know of) in Branson. We have stayed at both and this one was my children's favorite. The bunk beds in the room gave my kids their own little space to watch their own TV and their own little place to sleep. The lifeguards seem to watch the kids very well and there is so much for them to swim and play on! 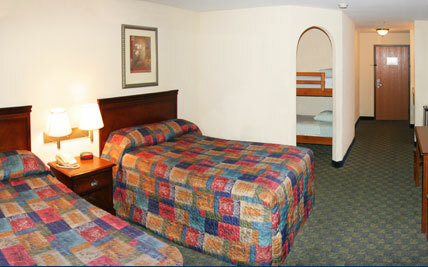 This place is right in town so it's easy to get to all the shows and attractions. Will visit the Castle Rock again! We really enjoyed our stay at Castle Rock. I was there with my sister's family and we had adjoining rooms. The rooms were nice. My niece has a two year old and he absolutely loved the waterpark. We will definitely return. 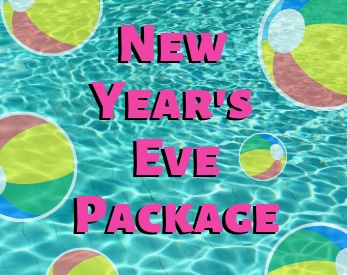 DJ, Karaoke, Buffet, Soda, Party Favors, Professional Photo Booth, Midnight beach ball drop, Awesome Prize Giveaways! 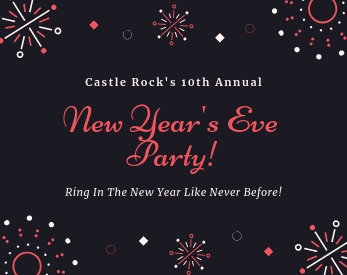 Limited Availability-Call to purchase tickets today!